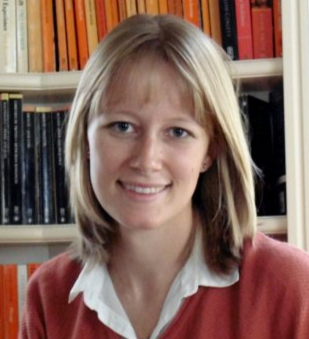 Dr. Daisy Fancourt is Wellcome Research Fellow in the Department of Behavioural Science and Health at University College London. She specializes in psychoneuroimmunology and epidemiology, exploring the effects of arts and cultural engagement on neuroimmune responses, clinical conditions and population health outcomes. Daisy is Deputy Chair of the Royal Society for Public Health抯 Special Interest Group in Arts and Health, Chair of the International Arts Health Early Career Research Network and Co-Director of the UK-Florida Arts Health Research Intensive training program. She is also a World Economic Forum Global Shaper and BBC New Generation Thinker, through which she presents radio and TV programs on arts and science.